I would like information on apartments in The Rushmore. Please contact me ASAP. 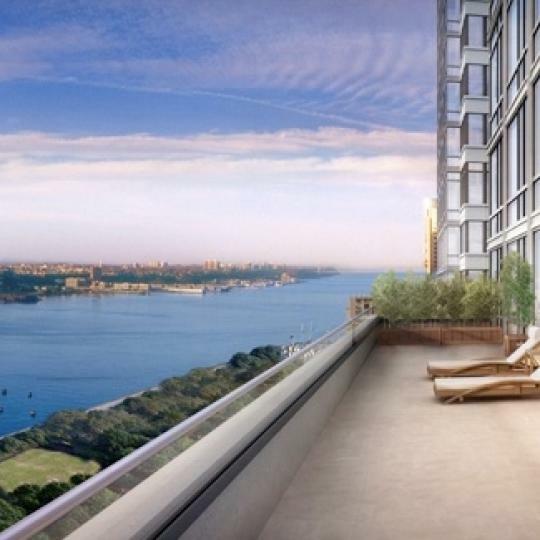 The Rushmore, located at 80 Riverside Boulevard, is a condominium building on Manhattan's Upper West Side, but also something of a world unto itself. 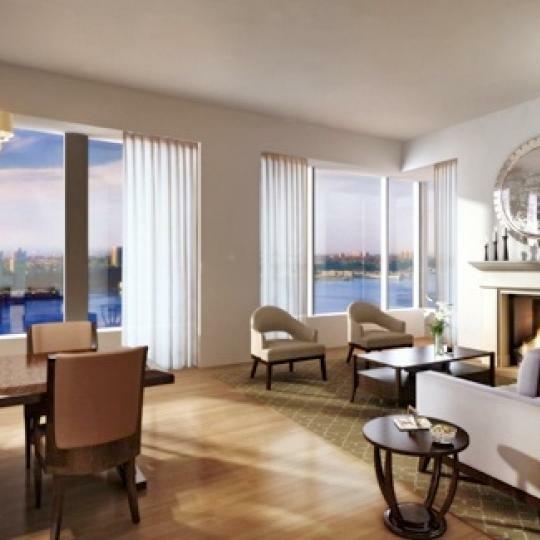 Few NYC condos can match the full-spectrum luxury of the condominiums for sale at The Rushmore, and the wide array of apartment floor plans and available finishes allow owners to customize their living spaces to an extraordinary degree. 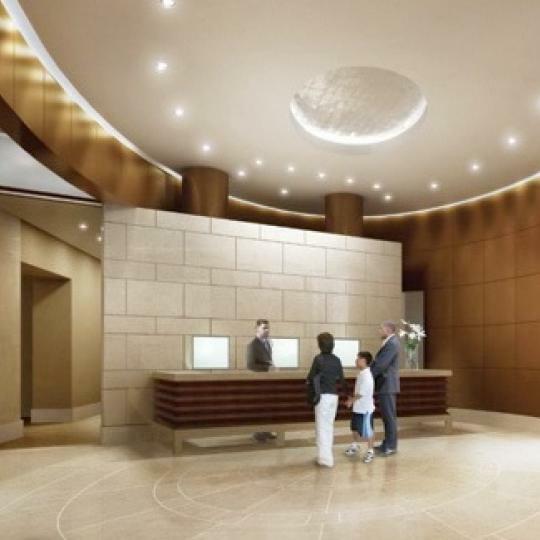 There's more than luxurious apartments for sale going on here, though. 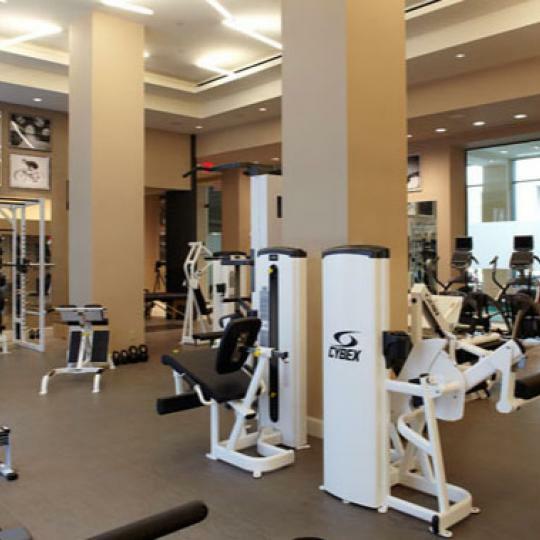 The Rushmore's stellar amenities include an ultra-modern fitness center complete with indoor pool and a host of hotel-style conveniences. 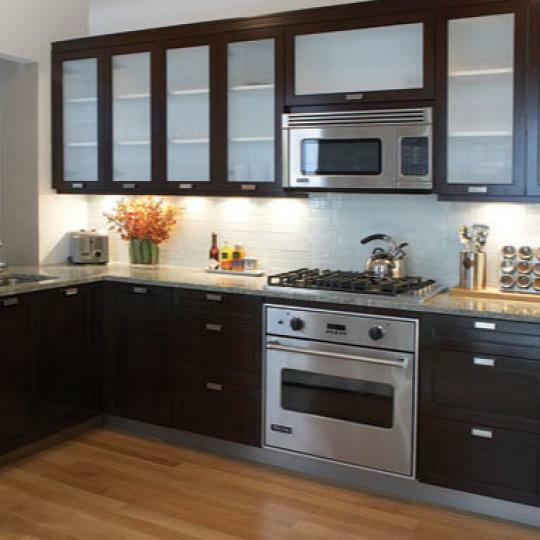 Everything, in short, that an Upper West Side luxury condominium is supposed to offer. 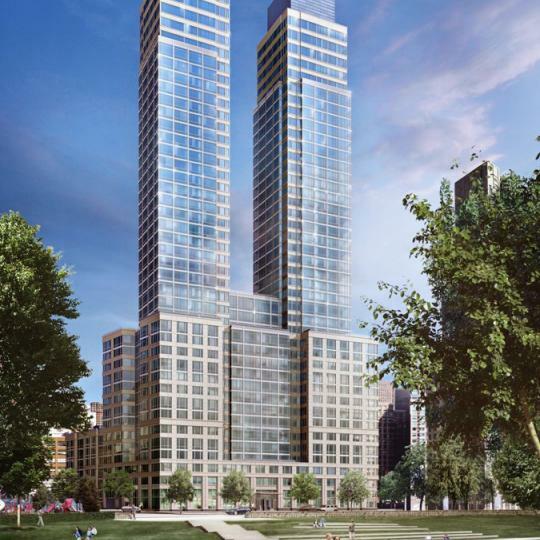 The Rushmore's prime Upper West Side location at 80 Riverside Boulevard gives it both a spot on one of the Upper West Side's defining thoroughfares and an ideal location next to the green expanse of Riverside Park. 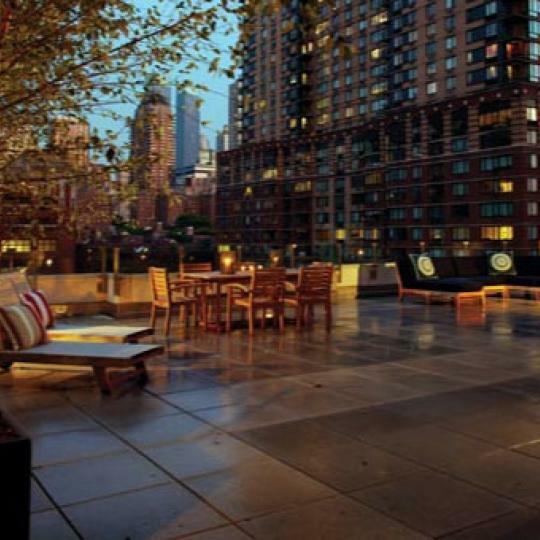 There's plenty to do within The Rushmore, too, though, thanks to a suite of amenities that rivals those of any new construction condominium on the Upper West Side. 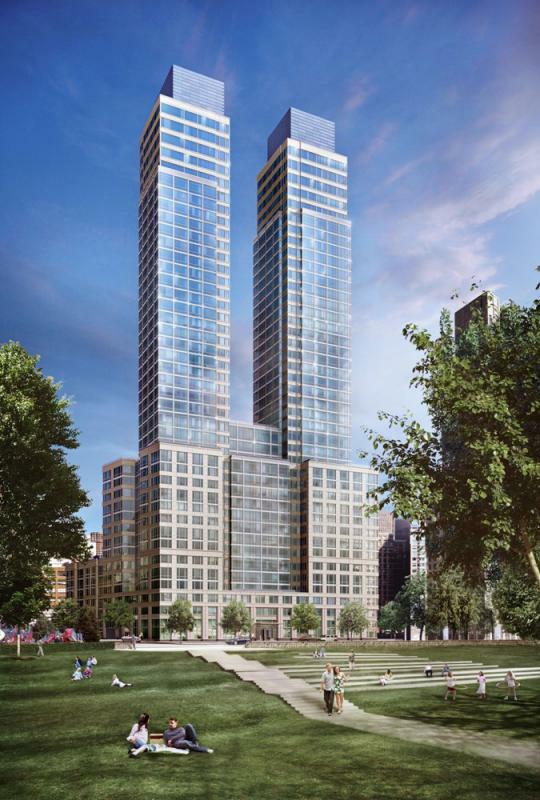 Among the amenities on offer at The Rushmore are a private theater and billiards room, as well as a state-of-the-art fitness center with a swimming pool, a lushly landscaped green garden and a rooftop sundeck that offers priceless Hudson River views. 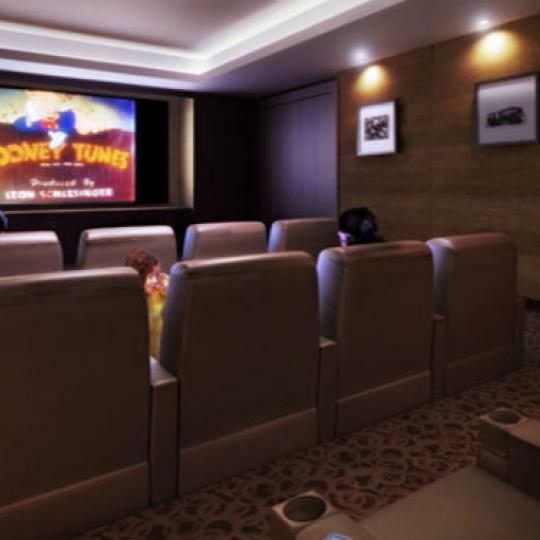 The Rushmore is also one of the more family friendly condo listings on the Upper West Side, offering families an indoor playground as well as a baby-sitting service. 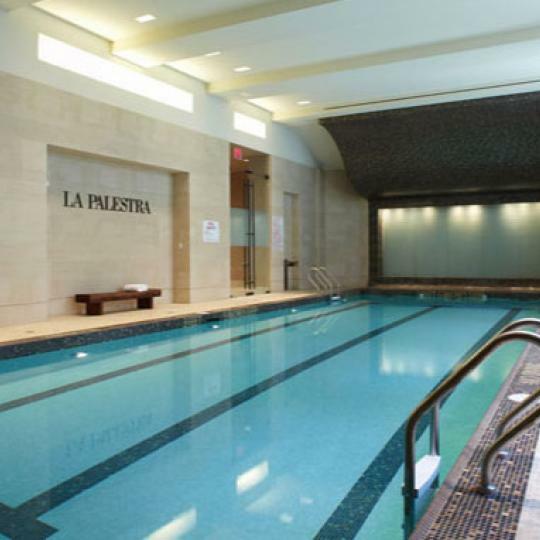 From the fitness center to the front desk, a host of on-site concierges offer residents at The Rushmore a level of hand-and-foot service that has more in common with a luxury hotel than an Upper West Side condo. 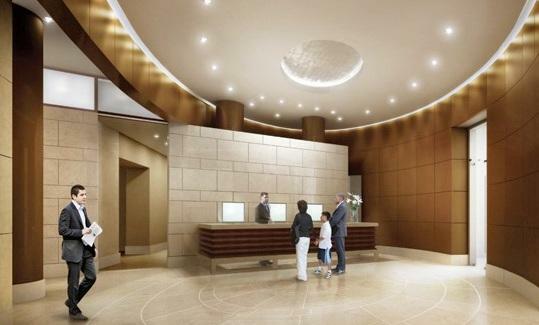 The apartments for sale at The Rushmore offer the same full-service luxury as the hotel-style amenities. 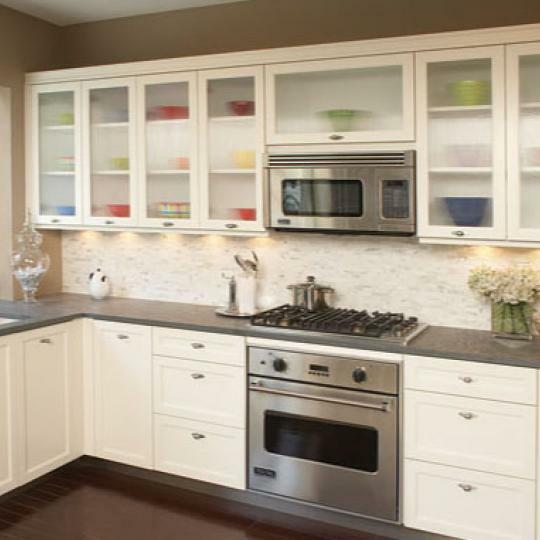 Varied floorplans and finishes allow residents to customize their condo in a way few NYC condos make possible, starting with a choice between classic, contemporary and traditional kitchen and bathroom finishes. 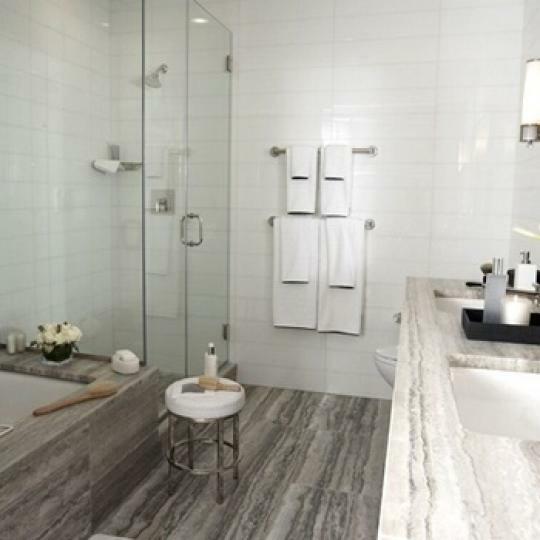 Each condo for sale at The Rushmore is equipped with top-of-the-line fixtures by Miele, Sub Zero, Viking and Waterworks. 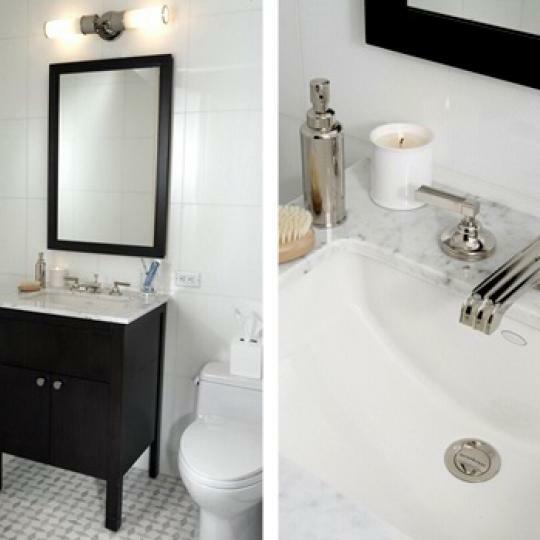 Other residence features include a soaking tub, hardwood floors and a double sink. 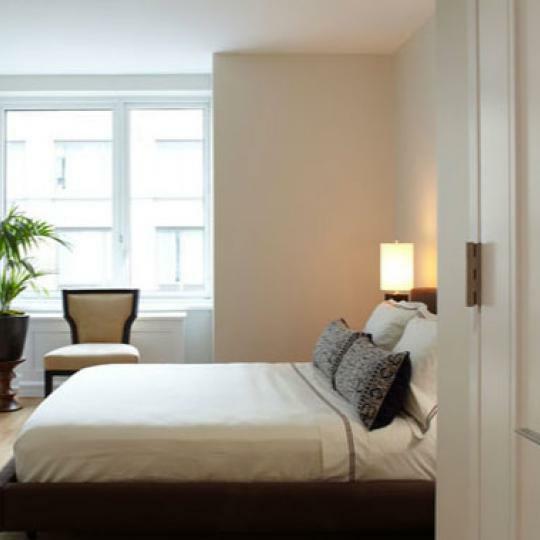 With living spaces as lovely as any on the Upper West Side and a stunning suite of amenities, The Rushmore is undoubtedly among the more luxurious new condo listings on the Upper West Side of Manhattan. 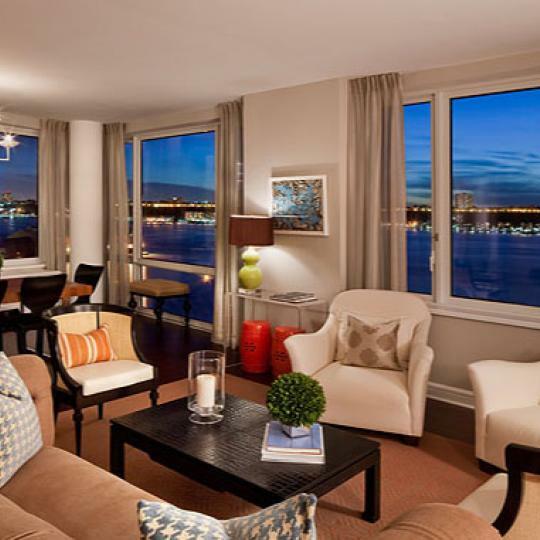 Interested in staying informed the 80 Riverside Boulevard and other luxury condo buildings throughout Manhattan - you have come to the right place. 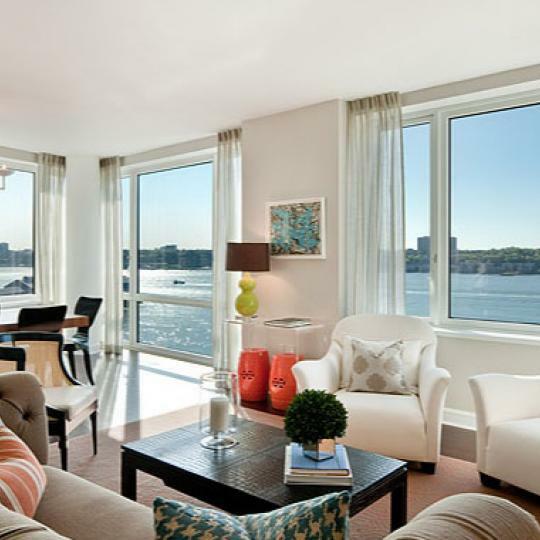 Extell Development Co. and Carlyle Realty Partners are looking to appeal the New York State Attorney General's 2010 decision that forces them to pay $16 million in refunds to 40 condo-unit buyers. 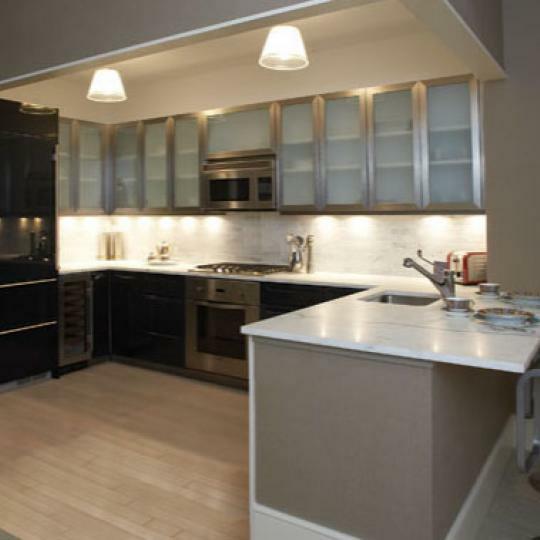 A-Rod has recently sold his condo at The Rushmore for a rather impressive $1.5 million profit. 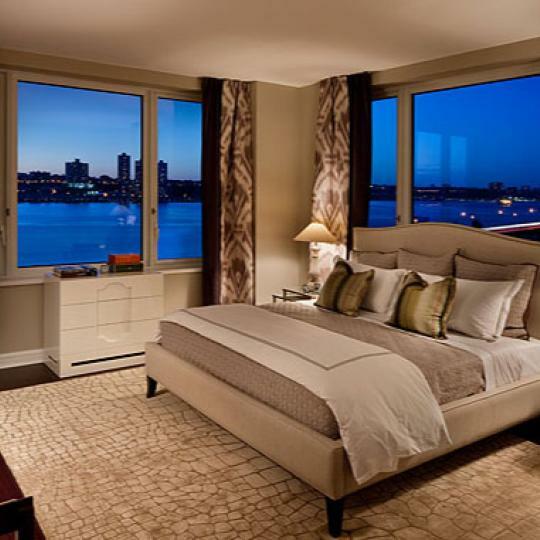 The new buyer paid almost $7 million for the condo which A-Rod had originally bought for $5.5 million. 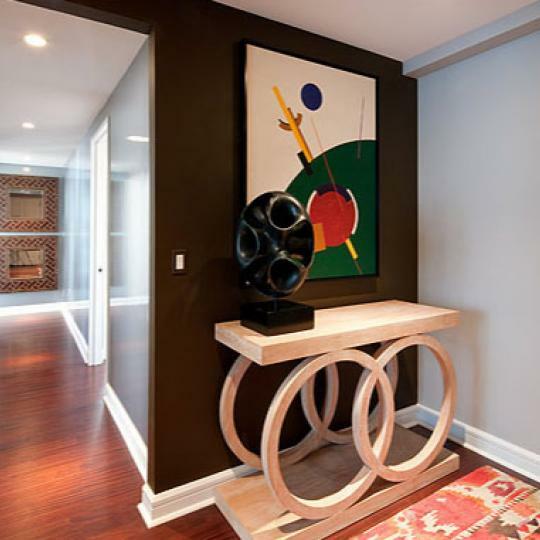 The world-renowned violinist, Pinchas Zukerman, who is also a teacher at the Manhattan School of Music, has found a three-bedroom apartment at The Rushmore to his liking, and has entered into a contract on it with his wife, cellist Amanda Zukerman. 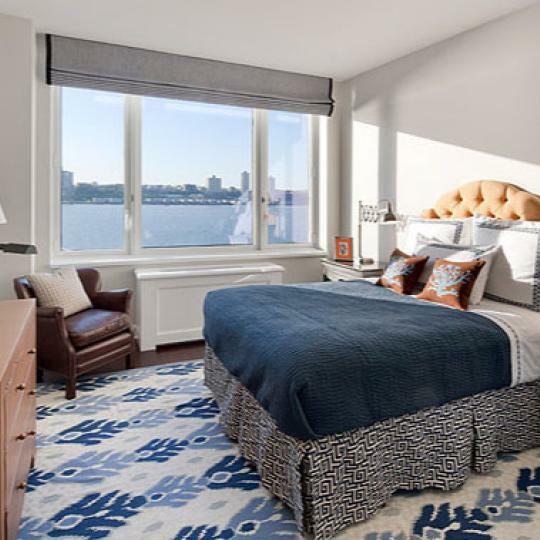 The asking price for the 23rd floor apartment was $2.7 million, and Zukerman hopes to move in to his new place in March.